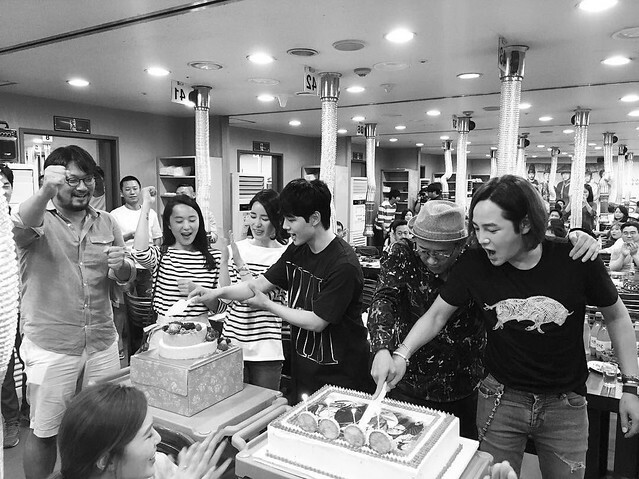 The leading actor Jang Keun Suk watched the finale ‘Daebak’ episode together with the other actors, the production crew and staff. 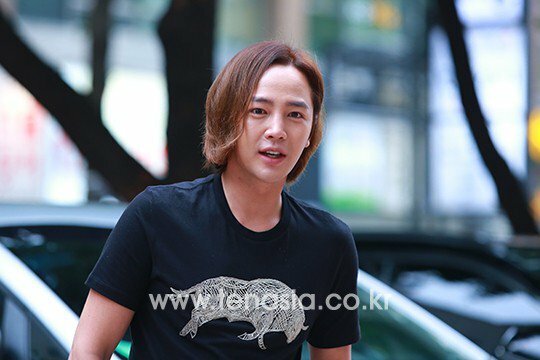 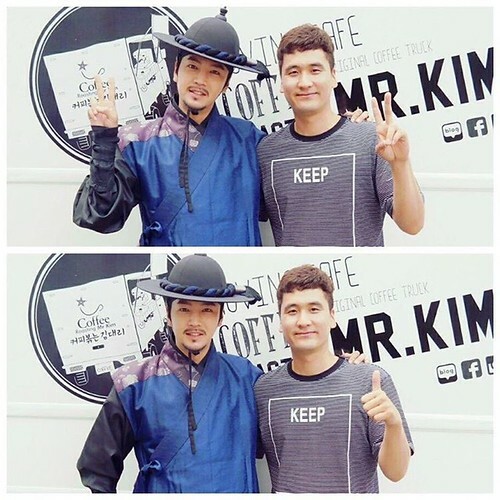 They provided more than 30 coffee trucks for one actor (Jang Keun Suk) in one drama (Daebak) for the first time. 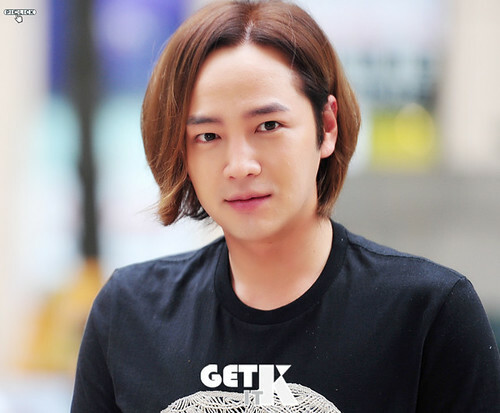 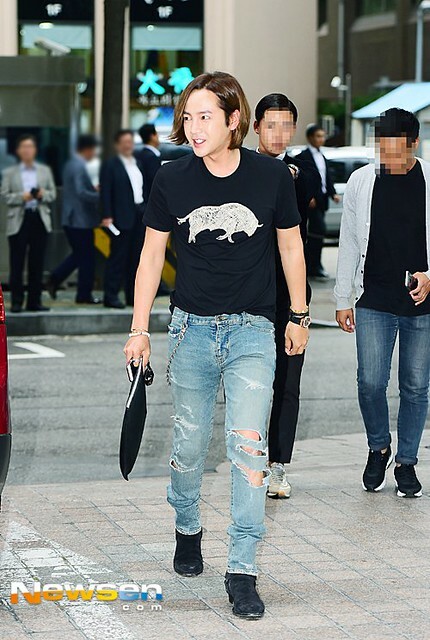 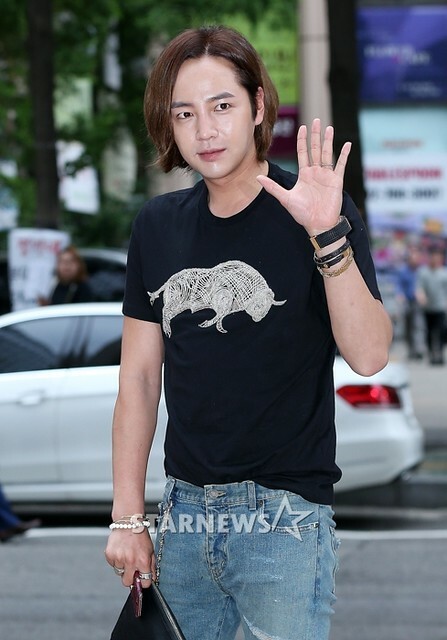 JKS and his eels are really record breakers!